A “bedroom community” refers to a suburb outside a major metropolis where the majority of residents commute to the city for work. These town have a number of characteristics that identify them but, according to new research from NeighborhoodScout, they are also known for safety. 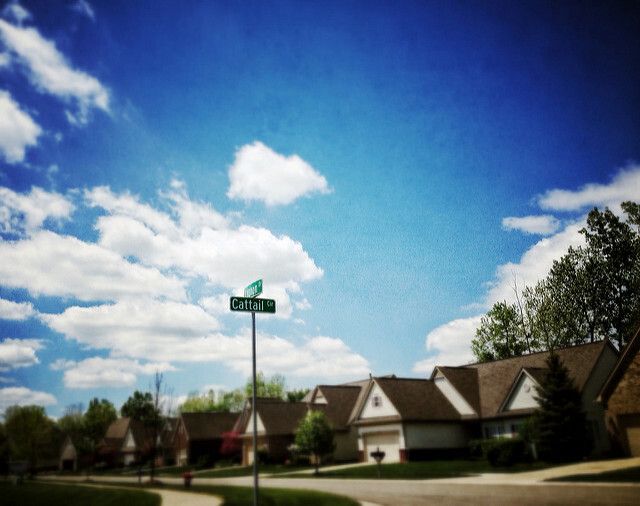 In fact, these suburban cities topped their most recent list of the nation’s safest cities. Andrew Schiller, CEO of NeighborhoodScout, says bedroom communities combine features that are attractive to home buyers. “We continue to see bedroom communities, which are within large metro areas and near major urban centers like Boston, Chicago, and New York, make the top of our list,” Schiller says. “These safe communities within the urban/suburban fabric of America’s largest metropolitan areas often combine access to high-paying jobs in the urban center, decent schools, and a high quality of life. This access to opportunity increases home values, with the result often being lower crime.” Cities in the Northeast topped the list, including Ridgefield, CT, which was named the country’s safest city. More here.